ginnie is an automated content generator powered by Natural Language Generation. 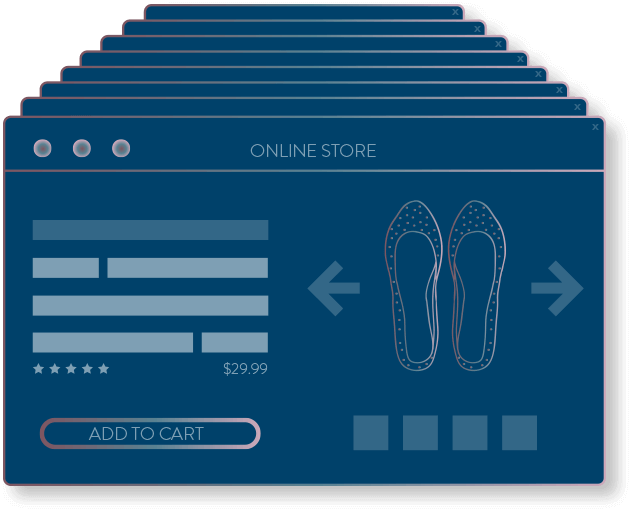 This NLP tool responds to your selections to produce automated product descriptions that are fully customized for your online store. This automatic content generator is capable of handling thousands of SKUs for businesses with multiple product categories. With a feature-rich user dashboard, ginnie makes it easy to use and manage all your product content in one place.